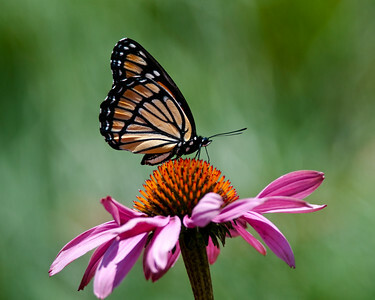 Commonly mistaken for the larger Monarch Butterfly, this Viceroy enjoys the nectar from a purple cone flower. 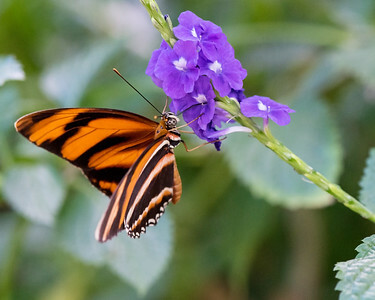 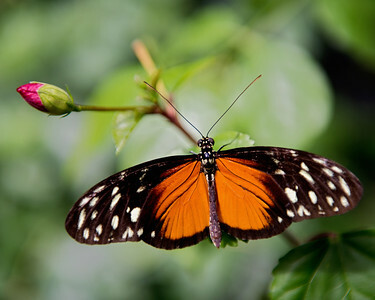 A banded orange butterfly on a purple flower. 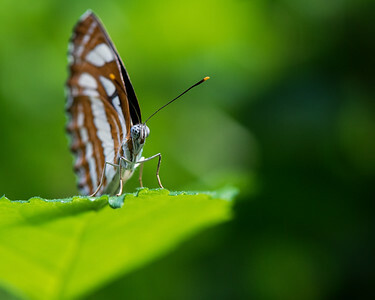 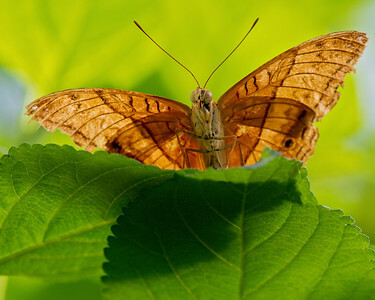 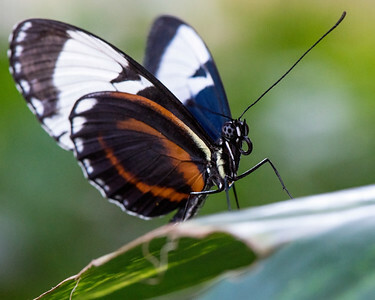 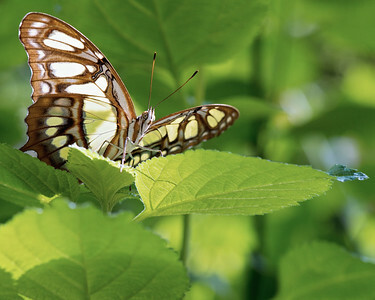 Macro shot of the common sailor butterfly. 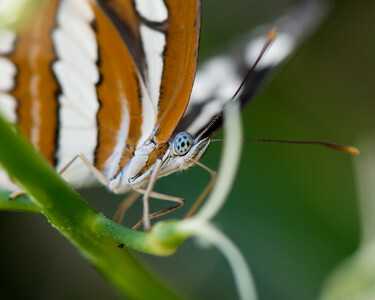 Their eyes fascinate me. 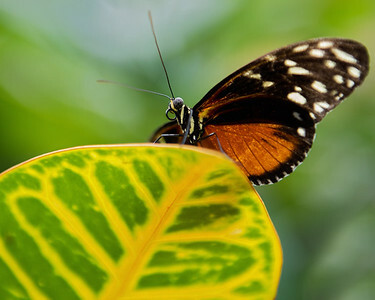 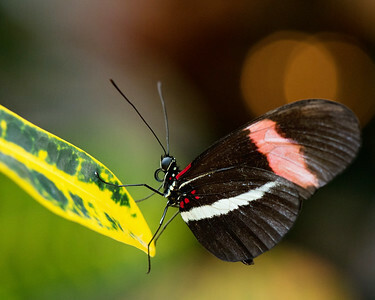 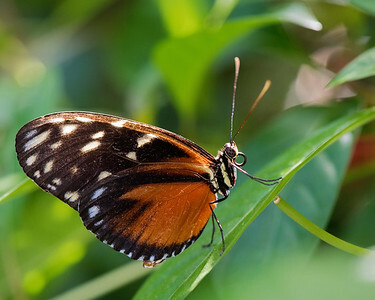 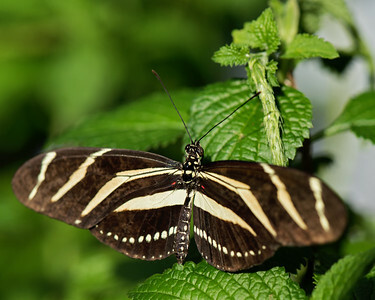 A zebra longwing butterfly sunbathing. 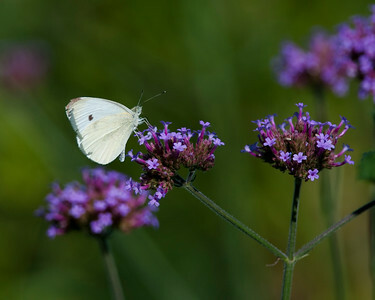 A delicate little sulfur butterfly on some verbena blossoms. 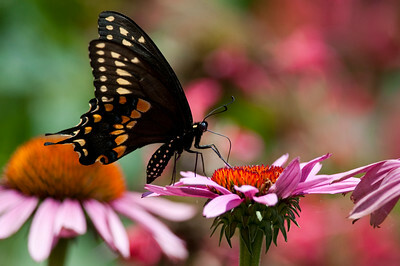 A black swallow-tail butterfly on some cone flowers. 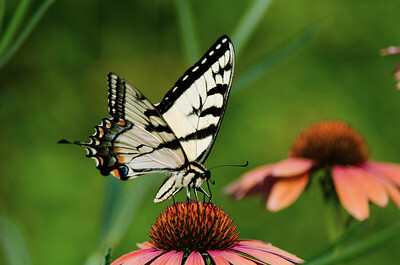 A tiger swallowtail butterfly on a cone flower.